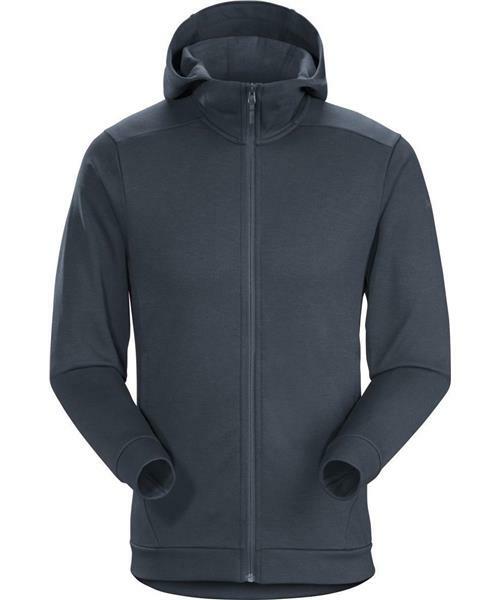 An everyday fleece hooded jacket with a classic look, the Dallen Fleece Hoody is great as a standalone or for layering. Engineered to provide versatility, Polartec® Thermal Pro® fleece with Tencel® gives warmth and comfort. Two handwarmer pockets and the simple, relaxed hood add some warmth.